As homeowners you go through a great deal to keep your homes clean and comfortable. However, accidents tend to show up. Your carpet can hold onto stains, smells, and Debris that can pollute the air in our home. 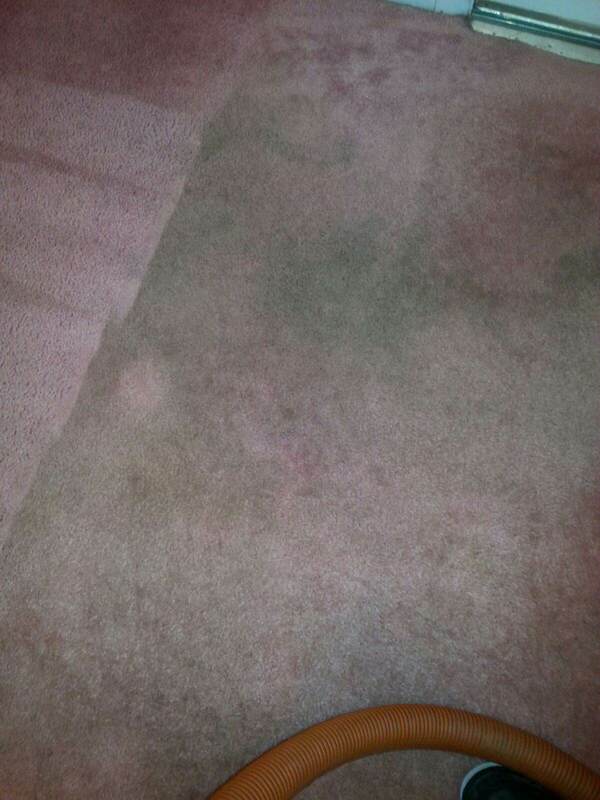 This not only makes your carpet look unappealing, but can make your family and friends sick. The most proven way to take care of this is by hiring the best carpet cleaning services in Blackwood, NJ to bring your home back to life again. We not only remove stains, but we use a repellant afterwards, making it more difficult for future stains to seep into your carpet. We remove some of the toughest stains without leaving any of the residue behind. Erasing any evidence that we were ever there, except carpet that once again looks brand new, we give you quick results so that you can get back to your life. We use advanced cleaning formulas to keep your carpet looking new as long as possible. When choosing the best carpet cleaner, you should no one be able to count on professionalism, results and friendliness. We have all those qualities and more. We've been serving our customers for years making each and everyone happy. No matter how tough the stains, we can get them out. Not to mention, our formulas are designed to make your carpet feel and smell fresh. That way your home can feel and smell fresh as well. When you're looking for the best carpet cleaning services in Blackwood, NJ, you need a company that you can trust, a company that will get the job done right. We go to great lengths to please our customers, and if you're not happy, then we fix it. No need to Google companies to clean your carpet. Give us a try, and you won't be disappointed.